This Bucharest day trip is designed for the active traveler with a passion for mountains and photography with not too much time to spend in Romania. 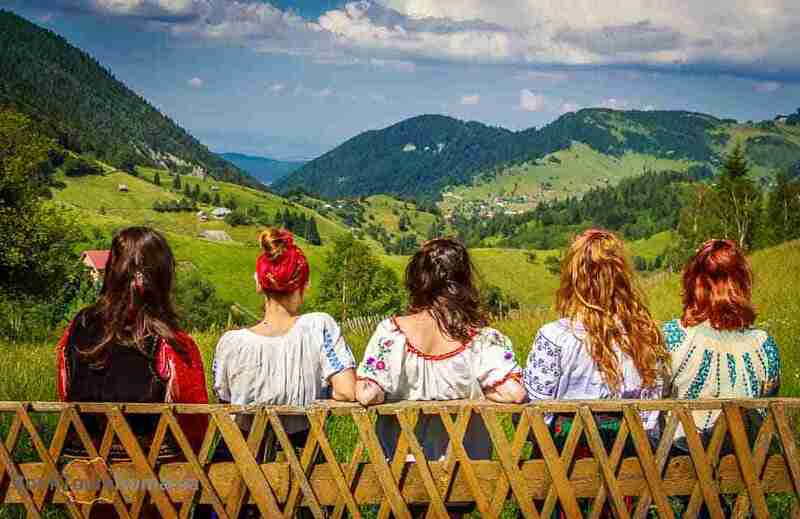 During this one day trip in Romania you will have the opportunity of an easy hike in one of the most beautiful natural parks of the country and have a glimpse of the authentic Romanian rural life. Thus, this is a well-balanced private tour in Romania that combines history, traditions and natural heritage. Your private tour guide will pick you up in the morning. From Bucharest, you will depart north to the Carpathian Mountains. 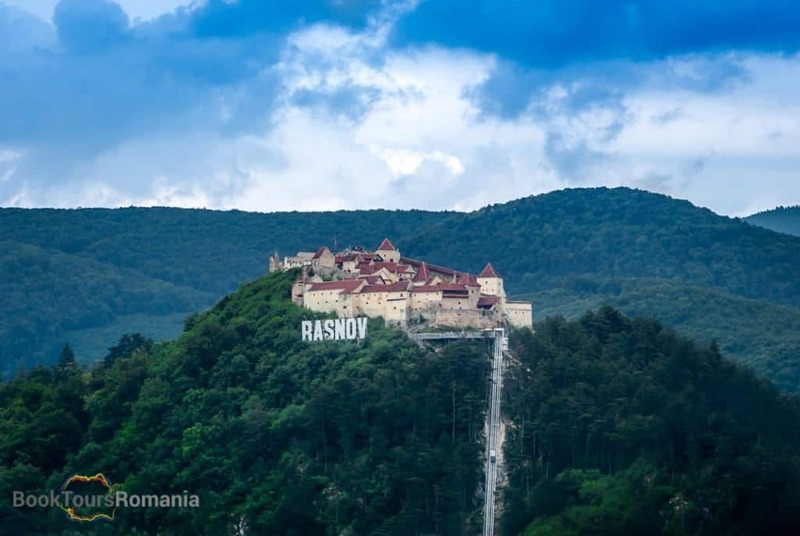 After two hours driving though the scenic Romanian landscape we will stop in Rasnov City, to visit the Rașnov peasant fortress. Situated on a rocky hilltop, the XIV century is one of the best preserved peasant fortress in Transylvania. The view from the top of the fortress over the Transylvanian plains and mountains is splendid! Also, your guide will share with you legends about this place and will tell you more about the mysterious lands of Transylvania. Next step is to explore and discover a couple of traditional mountain villages, where the time appears to stand still. The remote villages of Pestera and Măgura are situated right between Piatra Craiului and Bucegi Mountains, miles away from bustle of the urban life. These villages welcome tourists to enjoy a picturesque landscape in an authentic rural environment. The key element of this trip is the encounter with the traditional Romanian cuisine. You will serve a traditional lunch at Casa Folea guesthouse in Pestera village. Our lovely host and cook Mrs. Rodica will prepare for you the local meal for lunch. For the next couple of hours we will go for a relaxing hike surrounding the village to see and capture the amazing rural landscape. 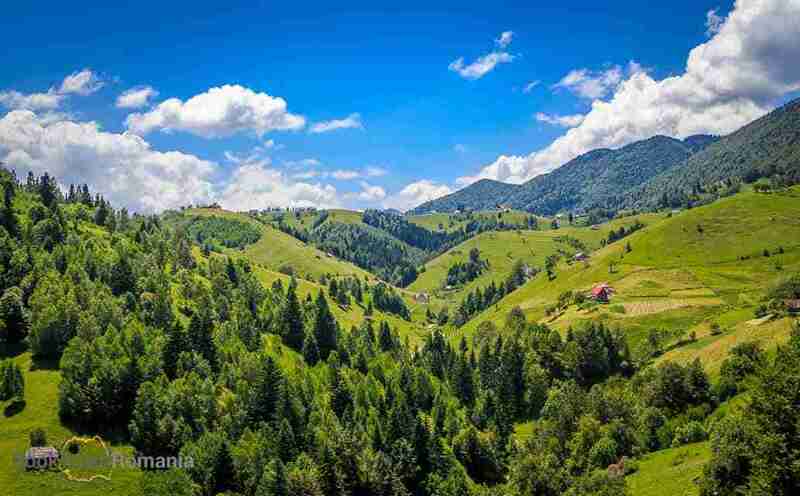 Reaching the not far away Măgura village will give us a different perspective over the Carpathian Mountains. Leaving behind the villages, after a short drive on a panoramic wavy road we will reach the famous Zărnești Gorges. This is a very popular place for hiking, rock climbing and nature photography. In the afternoon, after this amazing getaway we will get back to Bucharest. This private tour in Romania is made in collaboration with our friends from Outdoor Activities in Romania.